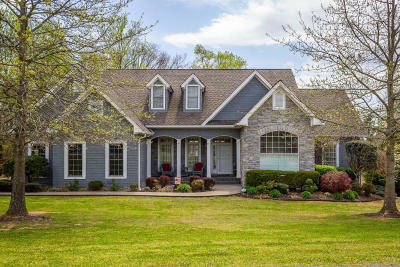 Warm and inviting Southern Living Style lakefront home on Cherokee lake. 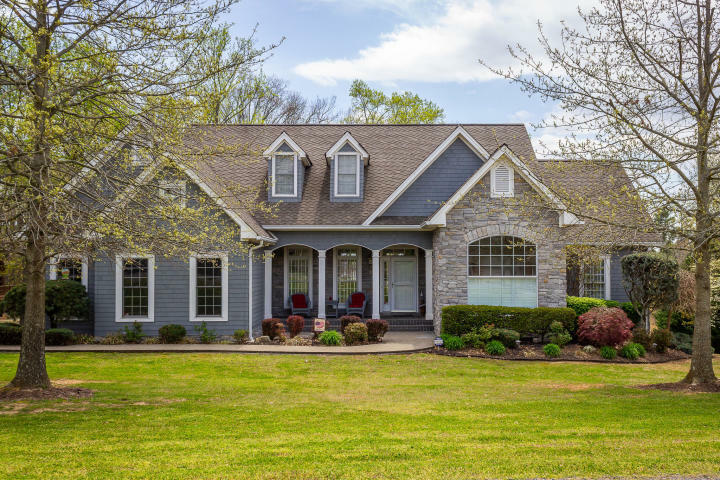 This custom built home features open floor plan, cathedral ceilings, hardwood floors, granite countertops, and lots of windows to enjoy the lake and mountain views. Outdoor space is perfect for entertaining with a covered deck, large patio, gazebo, and TVA permitted dock. Second floor of home has additional space for 4th and 5th bedrooms or office space along with a bonus room. Upgrades include: security system, R19 insulation in walls, R30 in attic and basement, 60 year shingles, SEER 15 HVAC on 2nd floor, SEER 16 on main and dual system heat pump. Don't wait, schedule your showing today to be in this home for Summer!